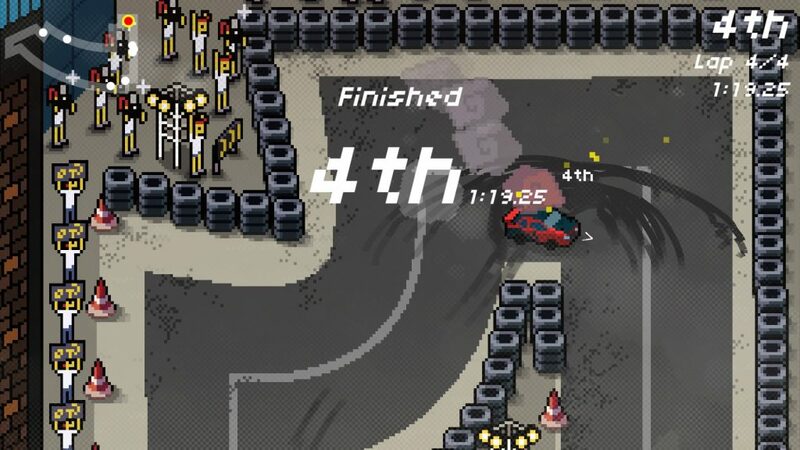 Developed by H2 Interactive and published by PQube in North America, Super Pixel Racers is a 16-bit isometric racing game like no other! It's uniqueness is by far it's greatest strength, but does the game have any major drawbacks or flaws? Continue reading our review to find out the answers to these questions and more! 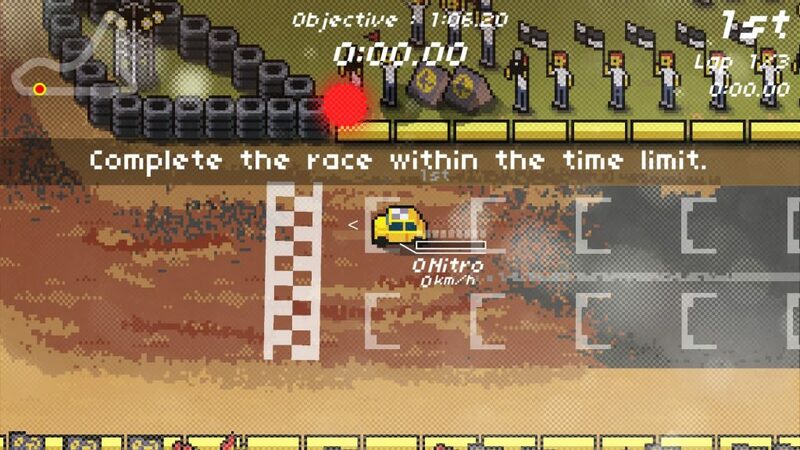 The gameplay in Super Pixel Racers is actually quite deep, with refreshingly varied missions and tight controls that are extremely intuitive and easy to learn. We were expecting a top-down arcade-racer, but were surprised to see that the game is actually a mission-based racer with progressively more challenging missions that actually get quite difficult later on. The story? There's not much of a story to talk about and the game is quite short. You could easily finish the game in an afternoon binge, but what's here is a superbly crafted masterpiece worthy of praise! 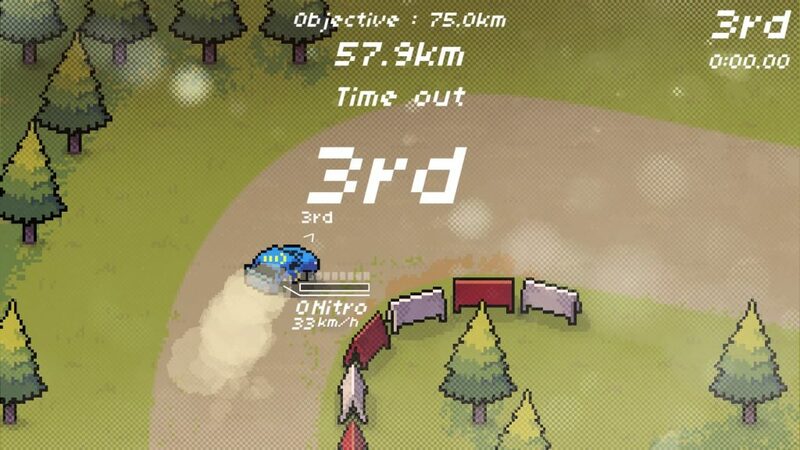 The audio-visual presentation in Super Pixel Racers is superb. The graphics are done in an isometric 16-bit style and are fairly detailed and the game's animation is quite fluid which is always a plus. The music and sound effects are decidedly retro and fit the game well! 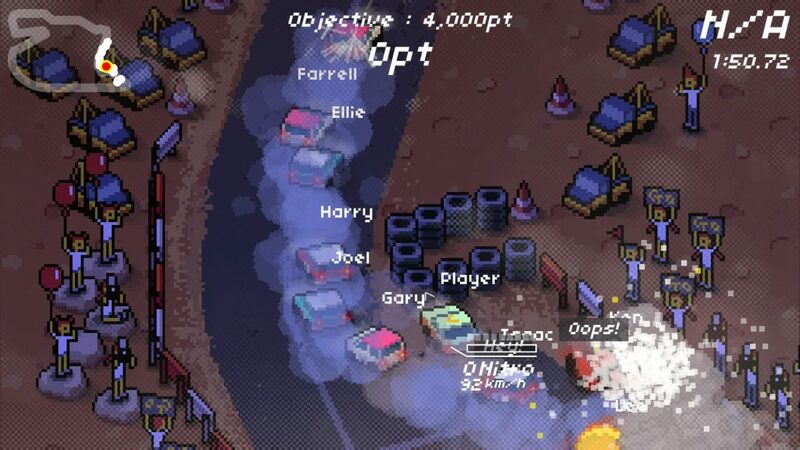 Bottom-Line: With great gameplay, excellent controls, and a superb audio-visual presentation, Super Pixel Racers is an a fantastic mission-based racer that we highly recommend! We give the game a good level of recommendation! Our review is now live! As always feel free to leave us a comment below! @Reanfan this sounds awesome! Nice review by the way! Such good review @Reanfan senpai. Nice review as expected lol.